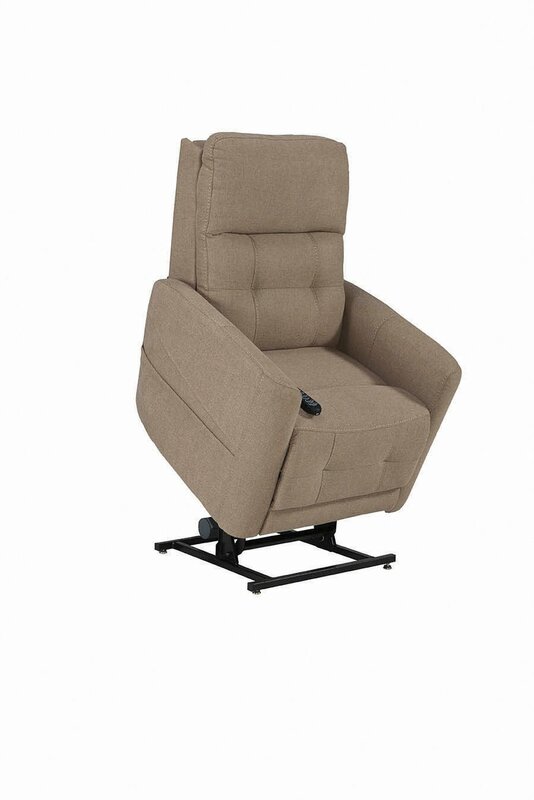 The right lift chair makes you more comfortable and mobile. 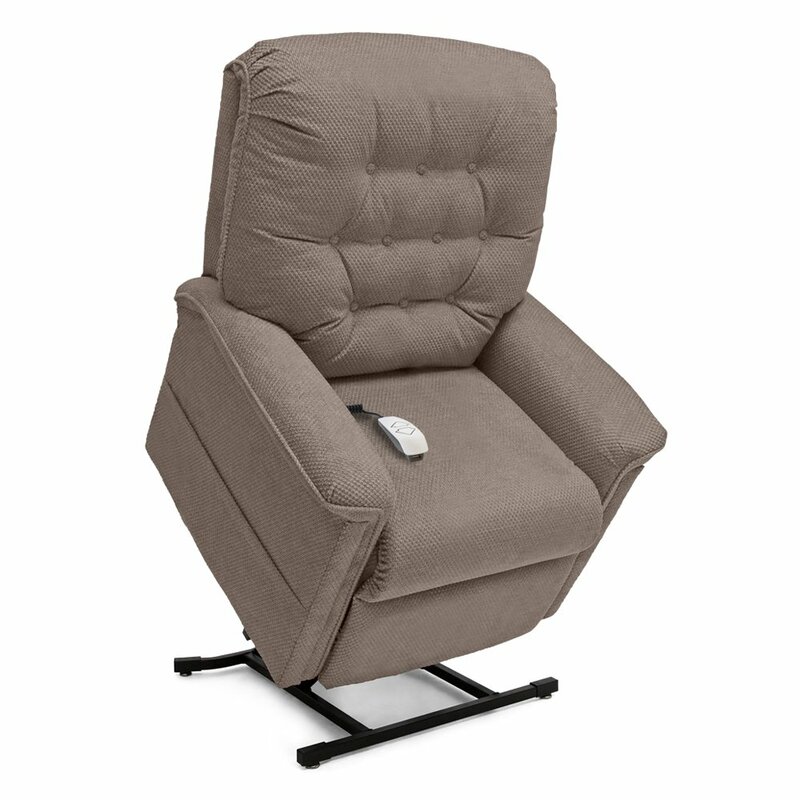 Our easy-to-use lift chairs feature with push-button power that helps you sit, stand, or recline in a variety of positions, all at the touch of the finger. Our wide range of styles and colors also ensures you’ll find the perfect chair to complement your home décor. Shop our selection to find the perfect chair for you and your home. 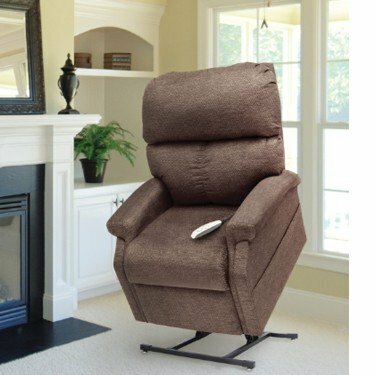 Sometimes it's difficult to choose the best lift chair for your needs. Do you have a question about patterns, sizes, or features? 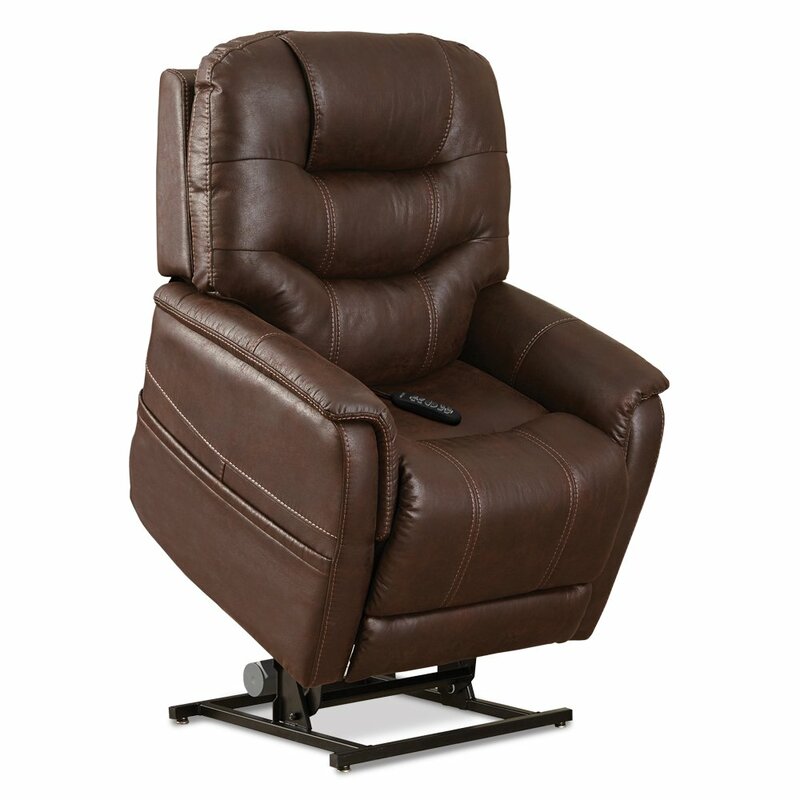 We can answer your questions and discuss the differences between each of our versatile lift chairs. Call us at 727-319-6756 . We're here to help.